Fresh, delicate aroma of apple blossoms and a hint of citrus and slate. 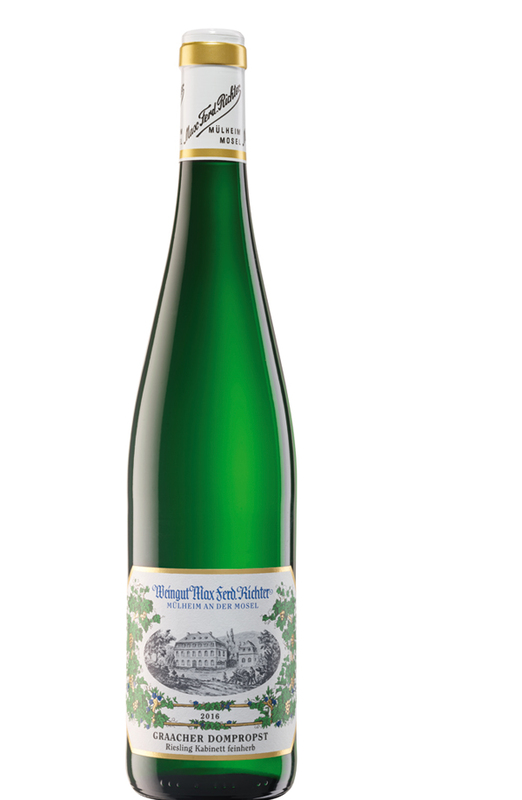 An animating, enjoyable and juicy Riesling with crystal clear mineral texture; excellent balance of aromatic sweetness and racy fruit acid. Cool slate stone character, rich and juicy fruit notes, refreshing. Great complexity on palate and long lingering dry finish. Smells and tastes slate stone mienrals, ripe fruits on palate as well as toffees on mid palate. Rich mineral character, lean and spicy fruit acid and a long dry finish. Intense fruit notes. Fresh lemon plus ripe apple and pear, velvety balanced by defined and sophisticated character.